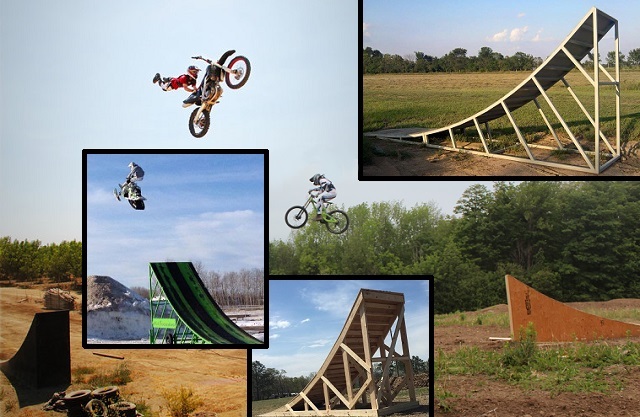 DESTRUCTION RAMPS is dedicated to making the highest quality action sports ramp designs & DIY plans. 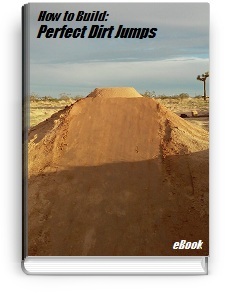 We have a wide range products from a huge selection of metal & wood freestyle motocross FMX ramp plans, freestyle snowmobile ramp plans, BMX ramp plans, DH MTB ramp plans, as well as an MX products & freeride dirt shovel jump building eBook. This DIY kit shows you how to restyle your old 2005 era CRF250/450 to look like a 17/'18'/19' CRF450R and gives you paper templates for laying out the modifications. This restyle kit uses all the original plastics so no need to buy expensive new plastics and trying to retrofit them. What you get: Paper templates for 17 different plastic cuts, for locating, for masking/painting, for making replica graphics (out of universal # plate background *not included) and printed instructions with illustrations.